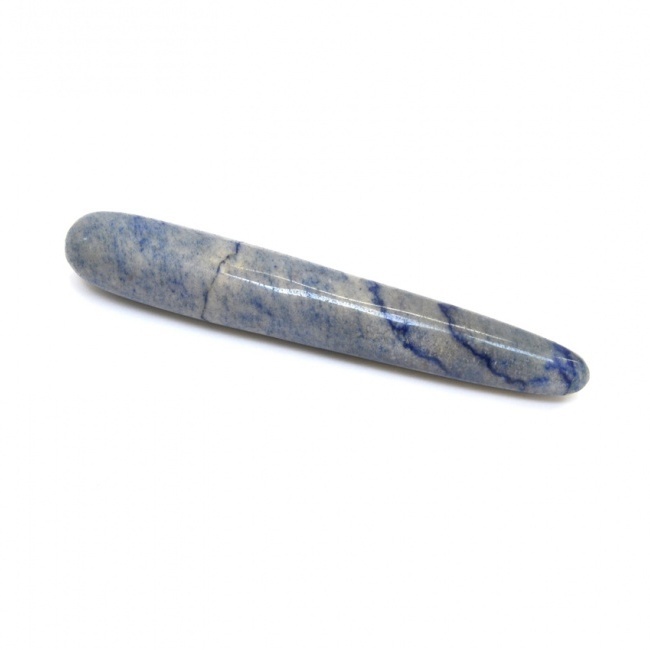 The Indigo is a sturdy & thick Chakrub, suitable and pleasurable for intimate massage. *Color and size variations may occur because they are hand shaped and made out of pure blue aventurine. Slight imperfections in the crystal are normal as they are hand polished and shaped without dyes or chemicals.